Aaahh… kettle corn, the essence of summer, of carnivals, of farmers’ markets, of festivals. 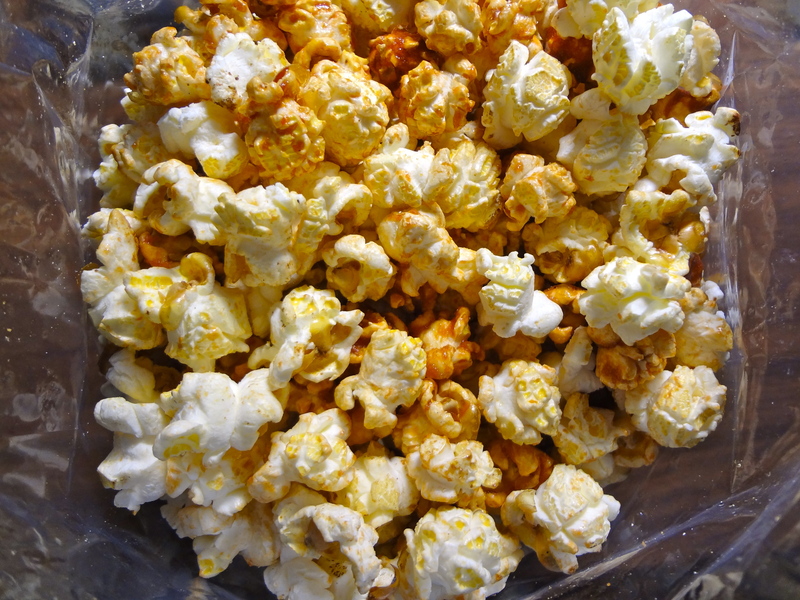 Caramel kettle corn, even better! If you haven’t had kettle corn in a while, get some before summer is over. You won’t be able to stop eating. I’m not sure if that’s a good thing but it’s fun.